Loved this, tasted really good. Have used a whole banana and not just half - don't like food waste. Have also added optional suggestions like linseed, wheatgrass powder and omega oil. This smoothie is in the "green smoothies" chapter, however, its colour is almost black! Made the recipe as written and found it a bit bland - all I could taste was the coconut 'milk' (which I used in place of the pricey coconut water). The husband wasn't a fan, but I've been making it again for its goodness - adding agave syrup, which made it more to our liking. I really like this granola; it has a nice subtle sweetness, the cinnamon isn't too overpowering, and it's easy enough to put together. I'm slightly annoyed with the instructions, though: both the buckwheat groats and the almonds need to be soaked in water overnight - for the almonds this is stated as a given just in the ingredients list (i.e. "soaked almonds"), whereas for the buckwheat this is only mentioned in the instructions but not in the ingredients list. Find this inconsistency confusing and rather irritating, as I invariably end up forgetting to soak one of the two affected ingredients. Not a wow-dish, but quite nice. Didn't have any leeks, so doubled up on broccoli. Not sure what the lime juice adds, wasn't noticeable in the final dish. Will make this again, though, as it's rather quick to make. A nice version of butternut squash soup, quick and easy, too. Note to self: go easy on the ginger! This dish left us positively underwhelmed - it was very bland and just not worth the effort. And despite the authors' claims, this doesn't even come close to a traditional (vegetarian) lasagne! 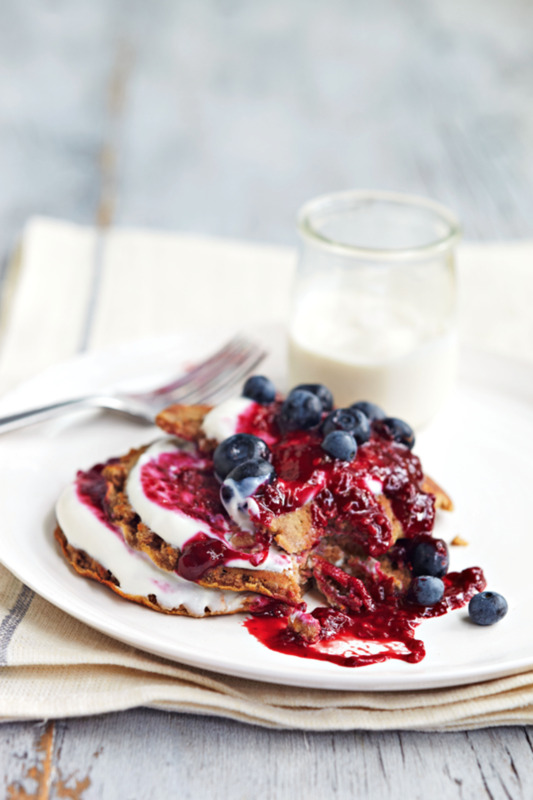 Honestly Healthy is a refreshing cookbook and lifestyle guide promoting balanced and healthy living. Using the revolutionary new alkaline diet, it's packed with recipes, tips and tricks to help you transform your daily routine from hectic and hurried to harmonious and holistic. 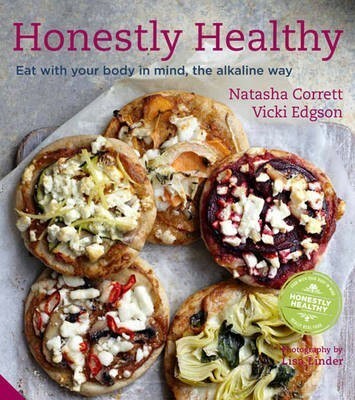 Organic gourmet vegetarian cook, Natasha Corrett, and leading nutritional therapist Vicki Edgson combine their expertise in this fully illustrated guide to eating a balanced, alkaline diet that keeps the body in mind. They clearly explain the principles and benefits of this kind of eating, identifying both alkalizing and acid-forming foods, and offering the modern cook a host of flavoursome, easy-to-prepare recipes recommended for different times of the day and different stages of life. The first section deals with the basics: the principles of healthy eating, the sources of and role played by vitamins, carbohydrates and protein, the identification of alkalizing and acid-forming foods and the ways in which an alkaline diet can nourish the body without placing the digestive system under strain. Learn how to boost your immune system, increase energy levels, maintain blood sugar levels and focus your mind through healthy eating. The second section features mouth-watering recipes, from the first smoothie of the morning, through delicious salads and mains to the last healthy snack of the day. Accompanied by beautiful photographs, each recipe illustrates just how easy it is to prepare delicious and nutritious food that will make you feel great.